Tyent MMP-9090 Turbo Extreme Water Ionizer – Available Now! Tyent has done it again, and I wanted to drop a quick note on this. The Tyent MMP-9090 Turbo Extreme Water Ionizer is now available, and it has exceeded our expectations. We will do a detailed review later, but here is a quick introduction. In addition to the ability to produce alkaline drinking water, the ability to create “super waters” of ph levels from 2.0 to 12.0. Most units on the market do not have the power to create these highly alkaline or highly acidic waters, which may be used for cleaning. The largest filters in the industry. 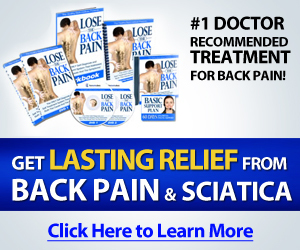 “Forever Guarantee”: The only non-limited, lifetime warranty in the industry. 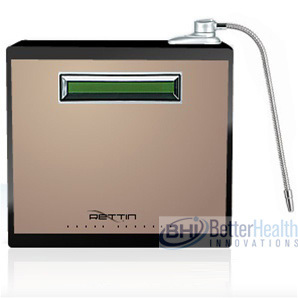 A water ionizer with larger surface area and more power just does not exist!